A new bar has debuted in Expo Park, just in time to soak up some State Fair of Texas magic. 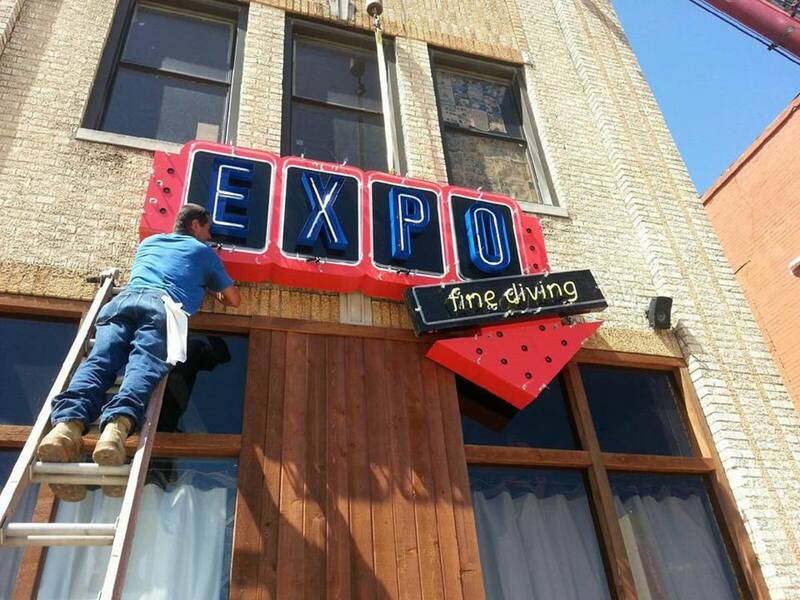 The unassumingly named Expo Bar comes from Wayne Roden, who previously ran the Lakewood Theater. 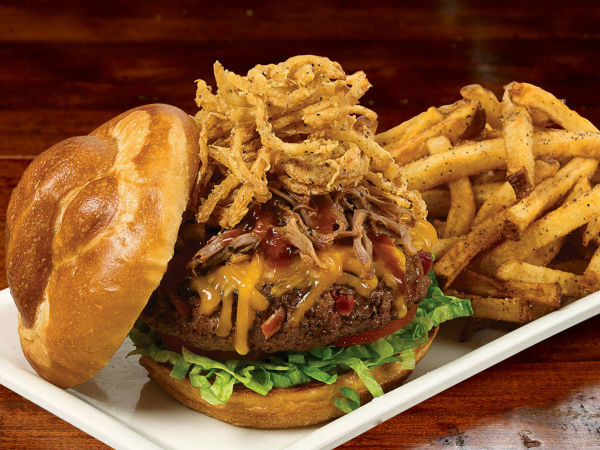 Roden sees the Expo Bar as carrying on the cool, low-key tradition of its previous tenants, the Meridian Room and the State Bar. "That has always been a cool area since the days of the State Bar, and it could be cool again," he says. "It's good to see Deep Ellum doing well, and we looked there too. But Expo Park is not so forced." The owners of the Meridian Room tipped him off to the prized space, where he's been working for a few months to get open in time for the State Fair. "We're still a work in progress, but we had to get it open," he says. "We'll be serving good solid bar food, nothing weird, with about 10 beers on tap. We're not trying to compete with our neighbor, Craft & Growler; they have all the beers on tap. But they're not the same kind of place." 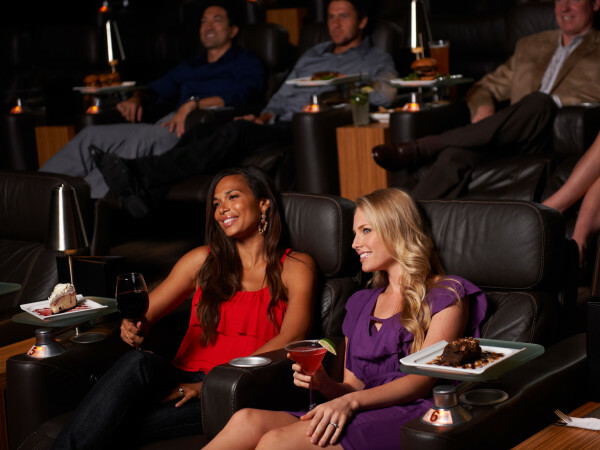 In a couple of weeks, they'll revive some trademark Meridian Room offerings. "We'll do weekend brunch on Saturday and Sunday, the same thing Meridian Room did, and we'll do the half-price food deal on Tuesdays," he says. "We want to get a vibe going. Over at Haskell and Parry, they're working on opening a little mini golf range, and the more, the merrier." Roden welcomes the change from the Lakewood Theater. "I tried to make that work for 12 years," he says. "We tried to bring live music there, but there just wasn't any money in that. It never panned out." He's happy to observe the uproar over the Lakewood Theater from afar. "It's funny to see Lakewood all up in arms," he says. "I can't tell you how many times people came up and said, 'I love the theater, I haven’t been there in 20 years,' not realizing that's a big part of the problem. 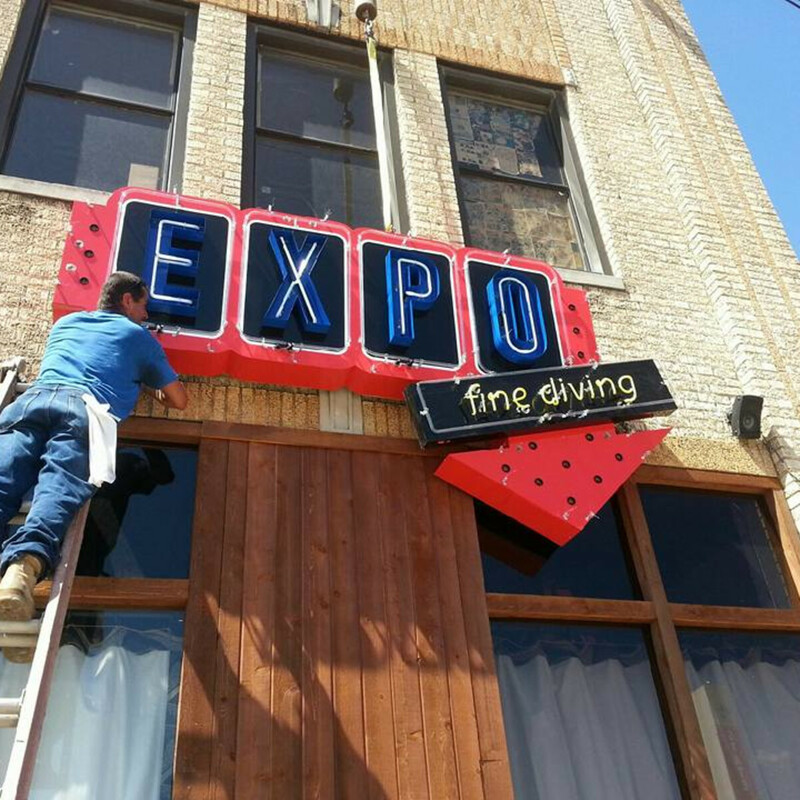 "With Expo Bar, I get to do someplace that's a little smaller and cool."